Australia’s Beautiful Beaches Company aims to keep plastic and textile waste out of our oceans by encouraging all of us to upcycle existing materials or use safer alternatives so we don’t continue throwing unnecessary waste into nature. 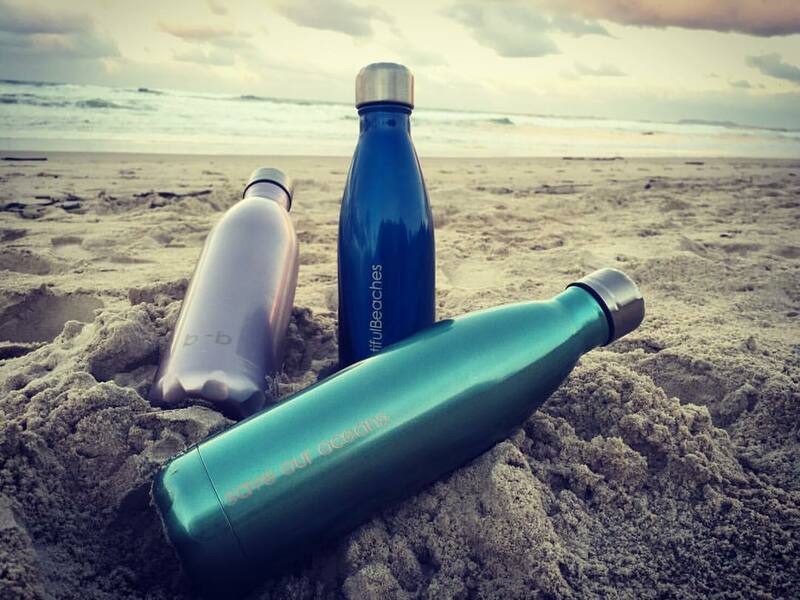 They promote their stainless steel bottle range as an alternative because the planet cannot sustain making more and more plastic due to the toxins involved in its processing and very slow biodegradation which are finding their way into our waterways. NOTE: ALL Beautiful Beaches Bottles have “Save Our Oceans” somewhere in print on them.